This dvd is not yet available in a distributors, but you can order it directly from NOVEMBREproductions, which can deliver an invoice for your purchase. 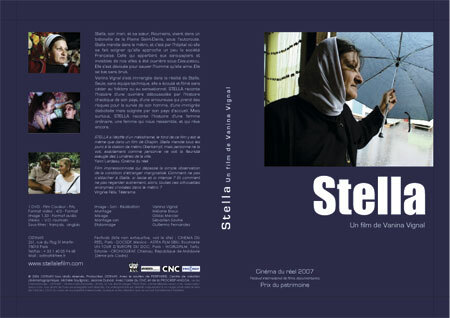 Stella’s dvd is for private and family use only. For purchases on behalf of NGO’s or institutions, or for commercial and non-commercial public screenings, please contact us.